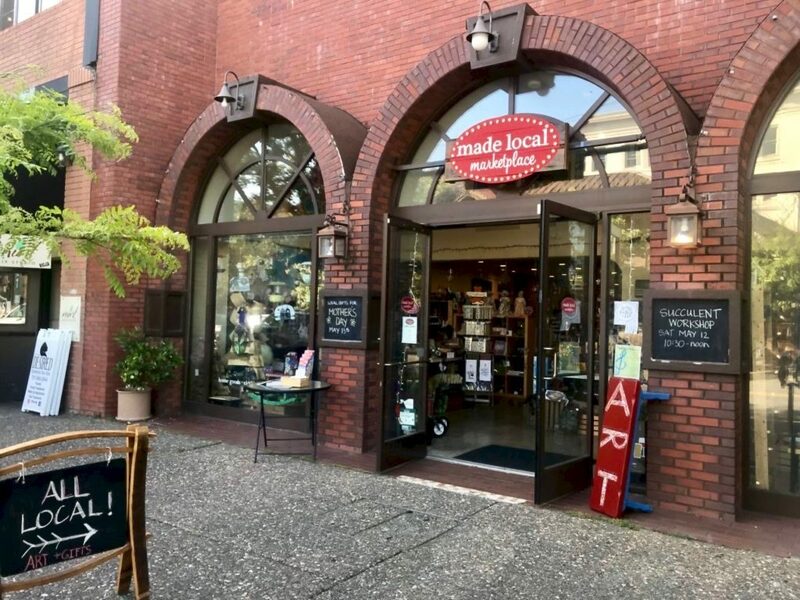 Made Local Marketplace in downtown Santa Rosa sells and supports the work of local artisans, creating art, clothes, jewelry and more. 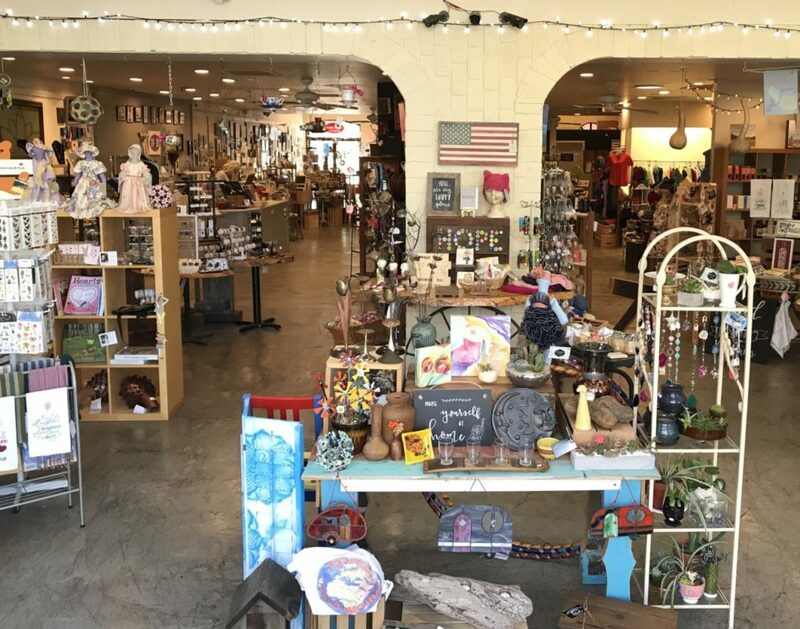 The store just added the 700th maker to their sellers and is celebrating with an Open House on May 17, 4-7 p.m. Read more about the store in the article below. Made Local Marketplace on Fourth Street in Santa Rosa. Silhouette images by Alice Frost sold at Made Local Marketplace in downtown Santa Rosa. Organic teas by Santa Rosa based Tea and Trumpets sold at Made Local Marketplace in downtown Santa Rosa. Usually, “downtown storefront” and “small batch artisan” don’t occur in the same sentence. Notoriously high retail rents and the low volume production of handmade goods tend to operate in different economic galaxies. But Made Local Marketplace on Fourth Street in Santa Rosa is striving for a greater overlap between prime real estate and small business. 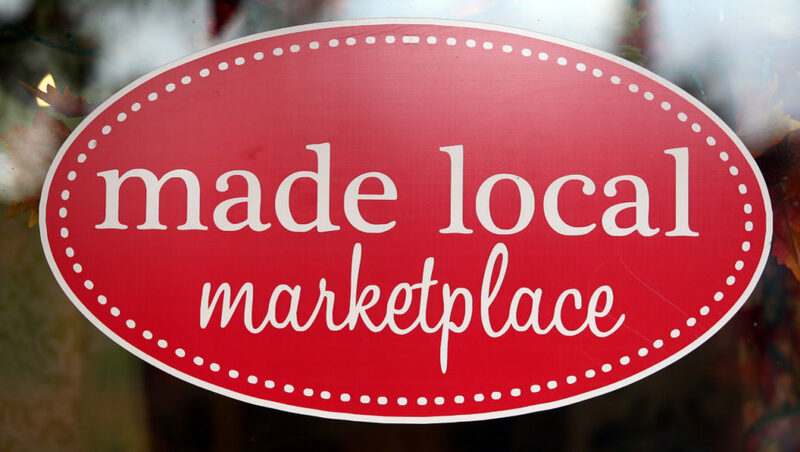 At Made Local Marketplace, products of local artists and makers (some 450-500 active members) meet the small batch consumer. 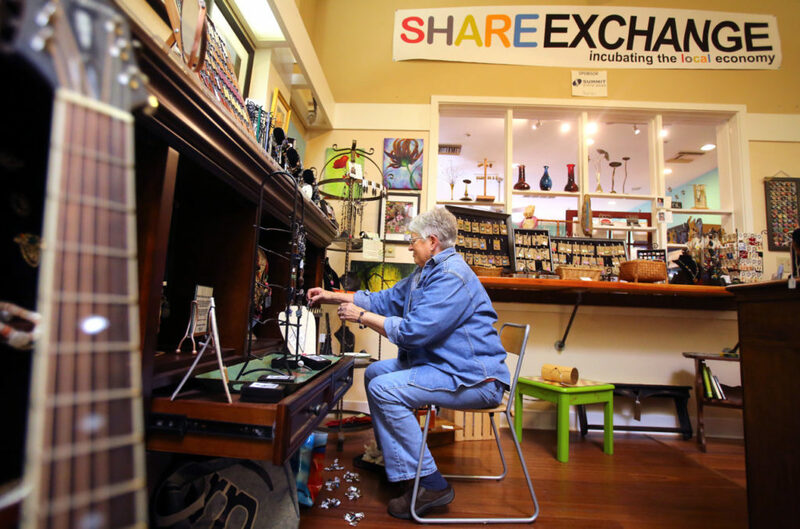 The densely stocked storefront sells items ranging from art to usable merchandise, but has a mission beyond just generating sales. 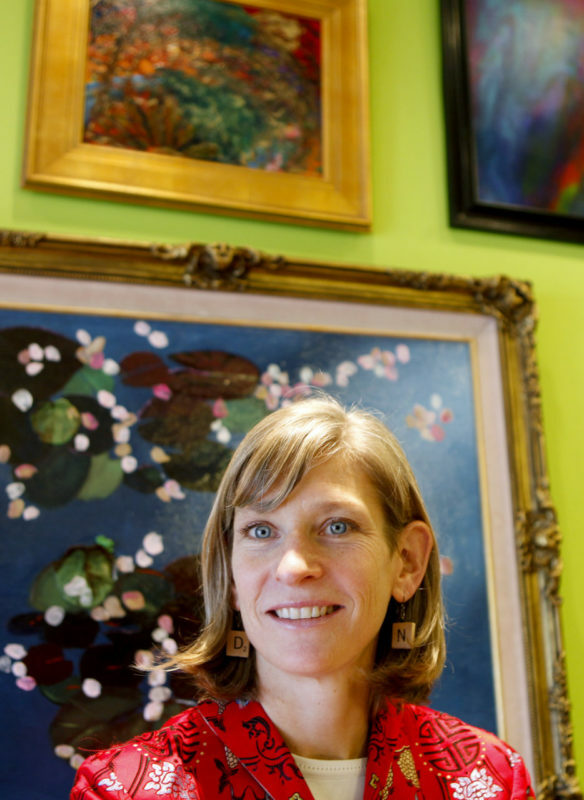 Co-owners Kelley Rajala and Pam Dale call their store “an incubator” of creative businesses. While makers typically rely on seasonal trade shows to exhibit and sell their products, Rajala and Dale aim to get fledgling businesses in front of the public in a retail space “every day of the year,” according to Rajala. The Santa Rosa store just added their 700th maker to their lineup of sellers and is celebrating with a May 17 Open House. Driven by the localization movement, Rajala opened the store eight years ago. 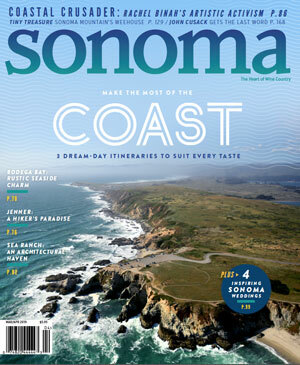 Rajala, who also co-founded the Go Local movement in Sonoma County, created Made Local Marketplace to support local producers, believing them to be agents of a strong local economy, a strong community and sound environmental practices. Rajala is herself a SPIN farmer – the beginnings of her small scale farming business stem from her own front lawn in the Burbank Gardens neighborhood of Santa Rosa. Dale joined the store four years ago as a consigned artist (she’s a Sonoma County Best of Show-winning weaver), but came on as a co-owner after working the sales floor for a few months when she was a new retiree from PG&E. 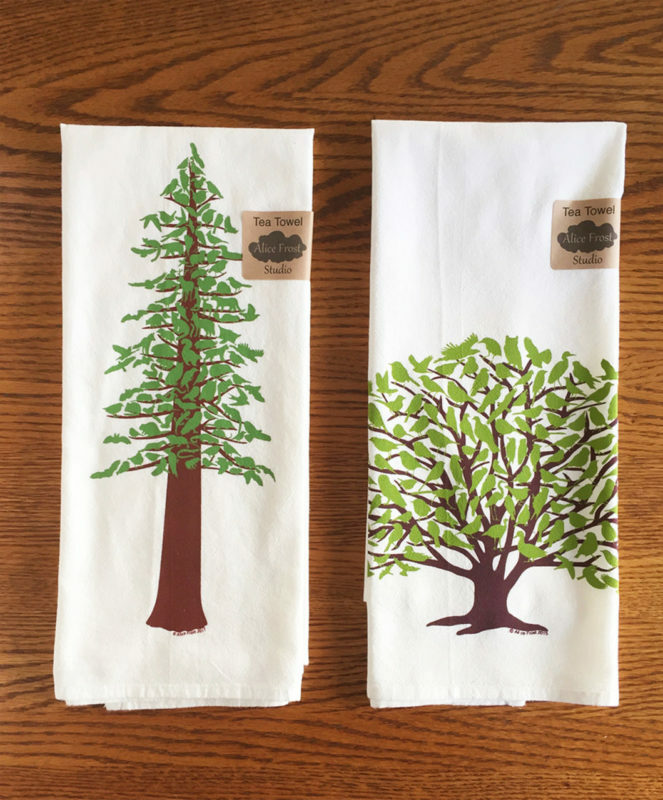 Made Local Marketplace has given Petaluma artist Alice Frost increased exposure and sales of her intricate nature designs: silhouettes of trees or animals made from hundreds of smaller silhouettes of native California birds. Frost’s detailed work, both studies and puzzles that feature no species twice, was inspired by her curiosity at seeing Bullock’s Oriel on a walk in midtown Petaluma. Frost says Made Local Marketplace is “inclusive” and “supports so many residents.” Frost was allowed to feature her entire line in the store, and says the quick turnover of her products there taught her to increase production rate and volume. 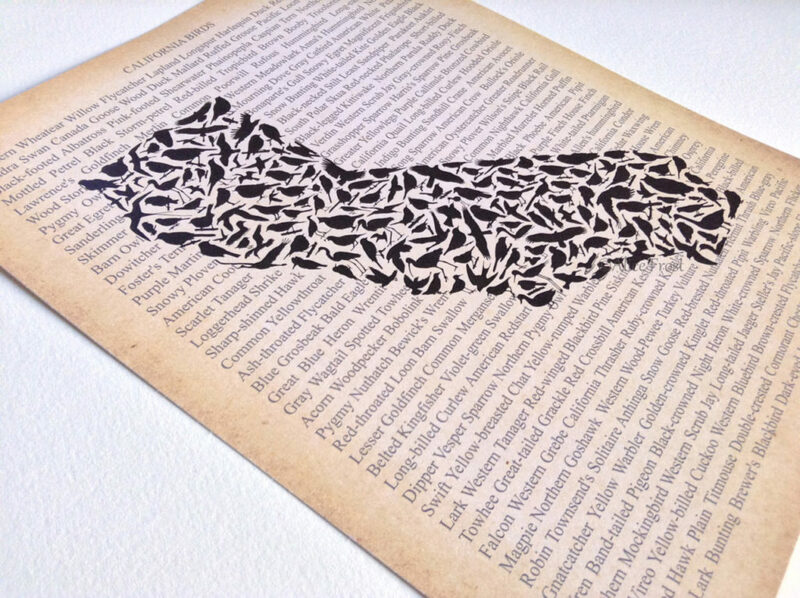 Frost is attending her first trade show in Richmond in June to find a wider wholesale market for her popular prints. “Made Local Marketplace has been so supportive,” Bowden says. 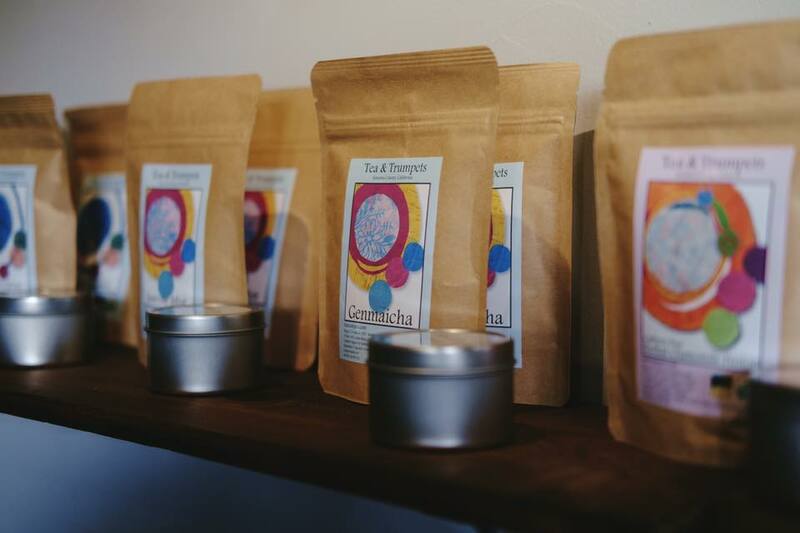 Mendocino country Store and Real Goods in Hopland now carry Tea and Trumpets blends thanks to the connection that Made Local Marketplace helped foster. Artists can have their work considered for inclusion in Made Local Marketplace via an application and meeting process. All accepted makers pay a yearly fee “so they have some skin in the game,” according to Dale. Makers who volunteer to work the sales floor earn a higher percentage of sales from their consigned items. Dale considers the store, “a huge value” and “a central location for folks that are like-minded.” Dale says it’s place for artists to explore their businesses, receive mentoring and also gain inspiration from “some of the positive juju” of the Made Local Marketplace community. 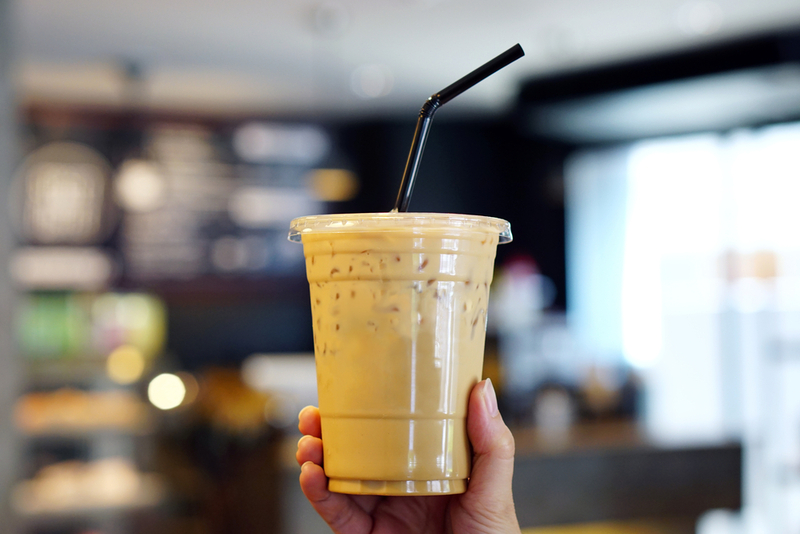 Several Sonoma County restaurants and cafes are eliminating plastic straws or replacing them with eco-friendly alternatives.